SAN FRANCISCO (Legal Newsline) – A consumer has filed a class action lawsuit against several apparel retailers alleging they falsely advertised the item on their websites as discounted. Laurie Munning filed a complaint on behalf of all others similarly situated in the Superior Court of the State of California - County of San Francisco against The Gap Inc., Gap (Apparel) LLC, Gap International Sales Inc., Banana Republic LLC, and Banana Republic (Apparel) LLC alleging violation of the California Consumers Legal Remedies Act and other counts. 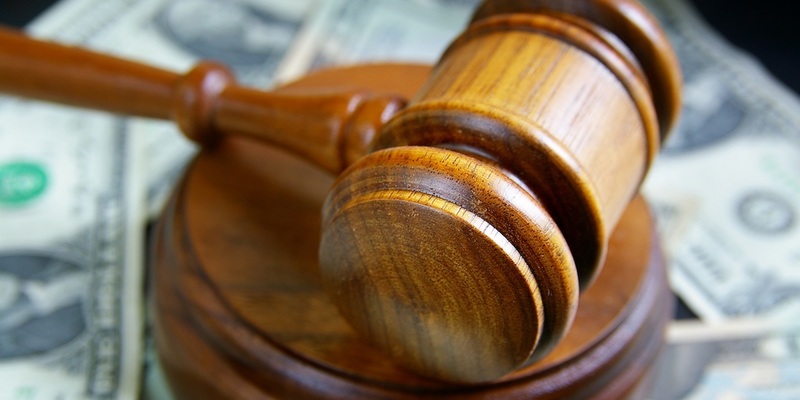 According to the complaint, the plaintiff alleges that the defendants use a false and misleading practice of "discounting" items on their Gap Factory and Banana Republic Factory websites. The plaintiff holds The Gap Inc., Gap (Apparel) LLC, Gap International Sales Inc., Banana Republic LLC, and Banana Republic (Apparel) LLC responsible because the defendants allegedly labeled the items on their websites as discounted or on "sale" and listed an original price, but the items were never sold at the original price listed. She alleges the discounted prices are the everyday, regular prices of the items. The plaintiff requests a trial by jury and seeks disgorgement of all allegedly ill-gotten profits, restitution, economic and compensatory damages, punitive and exemplary damages, injunctive and declaratory relief, interest, court costs and any further relief the court grants. She is represented by Todd M. Friedman of Law Offices of Todd M. Friedman PC in Beverly Hills, California; Ross H. Schmierer of Paris Ackerman & Schmierer LLP in Roseland, New Jersey; and Stephen P. DeNittis of DeNittis Osefchen PC in Marlton, New Jersey.